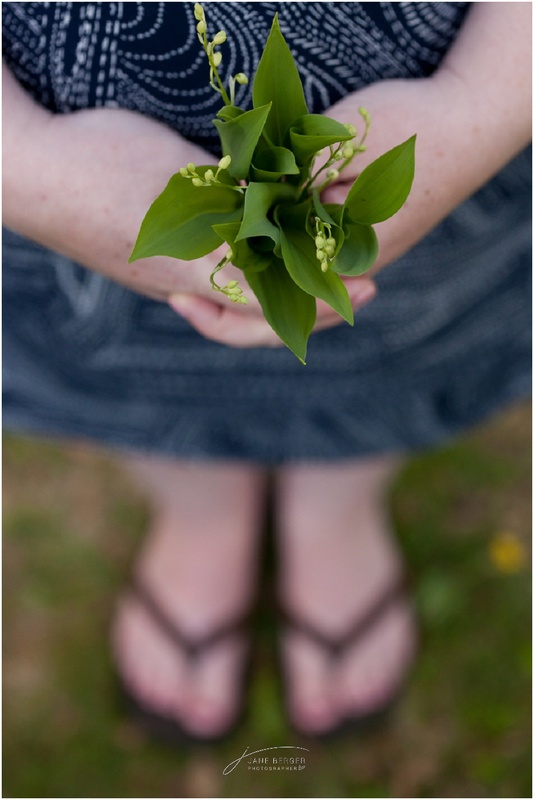 Last summer I was so honored to photograph the wedding of Leigh and John. 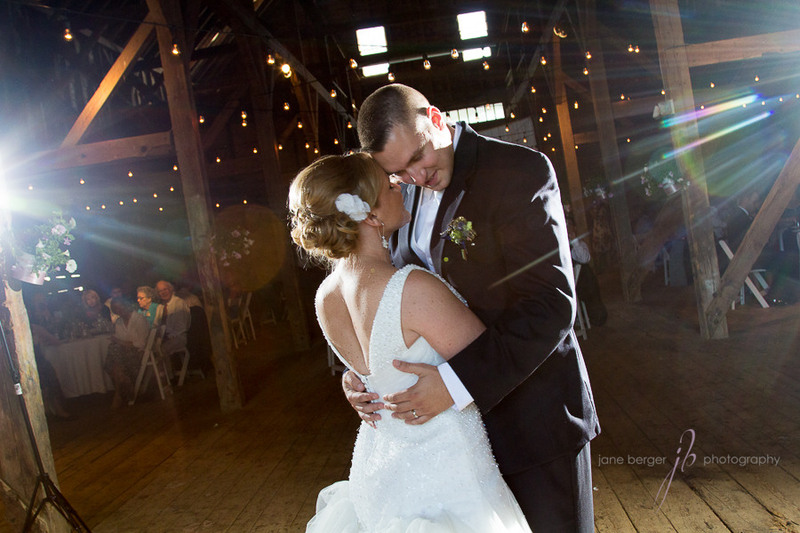 The celebration took place at Wolfe’s Neck Farm in Freeport — in the barn, and it was lovely! Fast forward several months and I get a message that they were expecting a baby! Woohoo! They enrolled in my Moms & Miracles program — 5 sessions for one price — that documents the baby’s first year from womb to one (sounds so Elmer Fudd-ish!). It’s a special program that shows the growth and all the mind-boggling changes of a little one in that first very fleeting year. 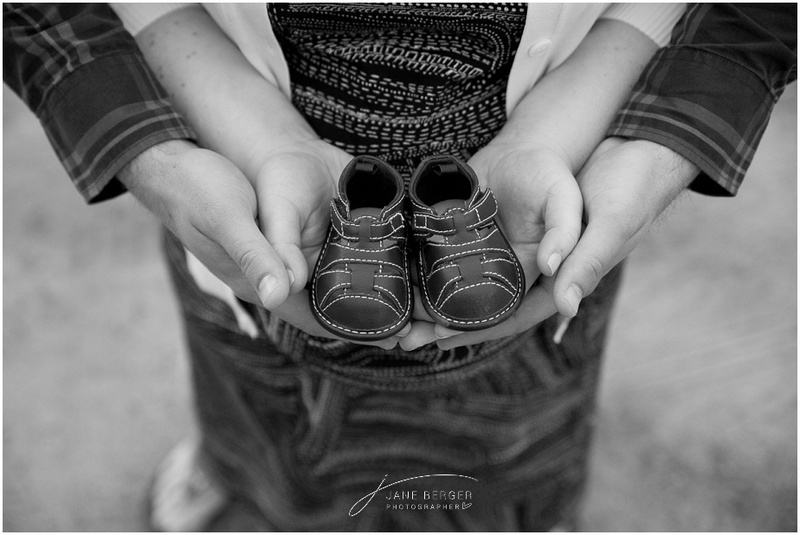 Anyhow, I adore these two so imagine my excitement at photographing them again, along with their growing family! I’m happy to report that this baby has already been born and photographed too! More of those images later. First, here is Leigh and John on their wedding day. 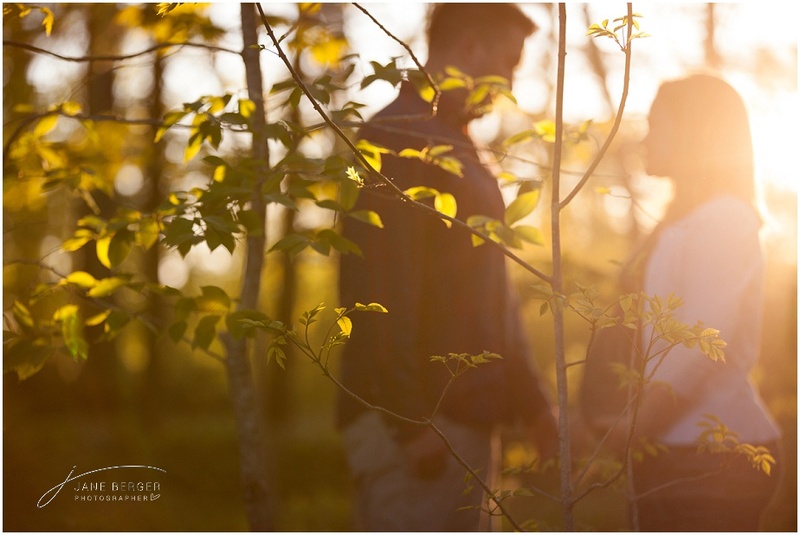 Well, that wedding was so much fun that we thought the Farm would be a great place for their maternity photos as well. 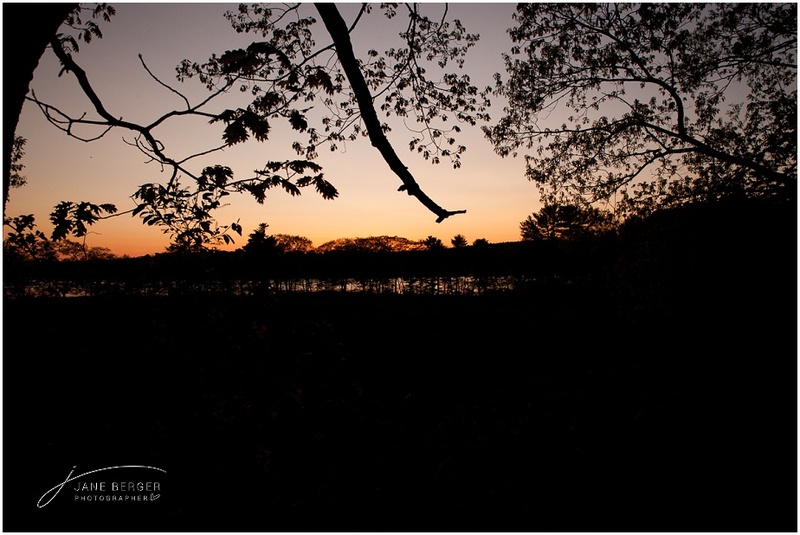 It was a lovely spring evening in June with a sunset that didn’t disappoint! Leigh’s baby bump was the star, and we had a great time! Such happiness awaits this couple, and I’m so happy that I can play a small part. Like my Facebook page to be sure and see pictures of their sweet little guy …. coming soon to a screen near you! 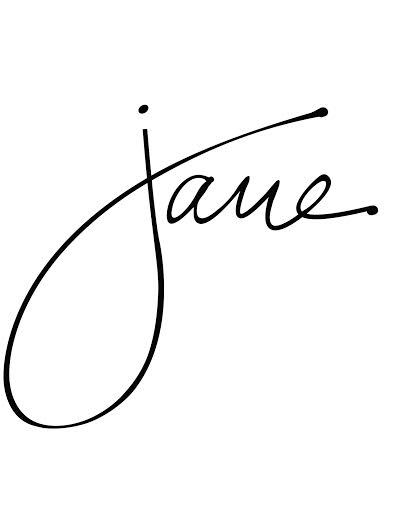 Jane is a maternity, newborn and children’s phtotographer who delights in every session. For more information on the Moms & Miracles program, contact her at 207-730-1894. It’s a wonderful way to photodocument your baby’s first year. 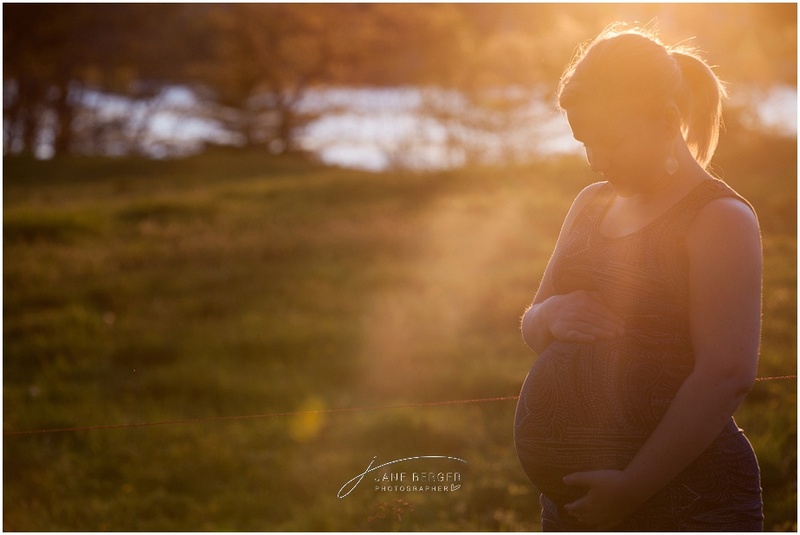 family photographer, jane berger photography, maternity, moms & miracles anticipation, baby bump, baby on the way, couples, expecting, freeport maine maternity photographer, maine, maine lifestyle photographer, maternity, moose, sunset, wolfes neck farm. permalink.